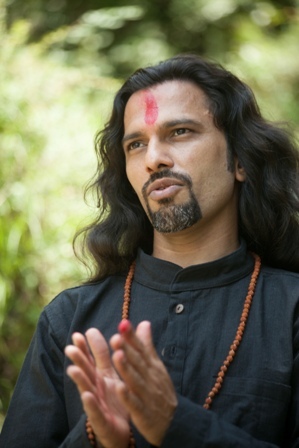 Guidance and mentorship by one of the highly recommended and experienced mentors in the field of Yoga and Meditation. Click here to learn more about our Goa center. Click here to learn more about our Meditation Teacher Training Course. This course is artfully structured in a way that during the 36 hours sound training program you will not only learn and practice the Tibetan Sound Meditation techniques we inherited from different cultures, but also will understand the principles of Sound Healing, you will be trained in the art of leading various types of sound healing meditation sessions, so that you can guide others by running your sound healing meditation sessions as well as run 1 or 2 days group sound healing meditation workshops. Click here to learn more about our Tibetan Sound Healing Teacher Training Course.